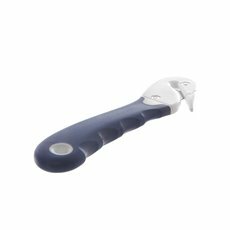 Achieve professionalism with our floral knives and saftety cutters. 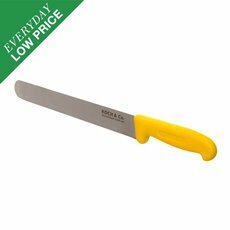 With the Koch & Co range of florist knives, you are sure to improve your work. Koch & Co have many years of experience in bringing the best tools and supplies to our customers. We pride ourselves on importing the best floral art cutting tools and Oasis floral products ourselves so we can sell them directly to you at wholesale prices. 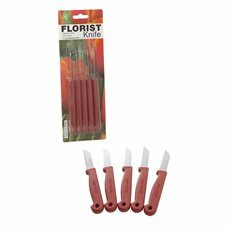 We deliver across the country, so you can buy a florist knife or cutters now. 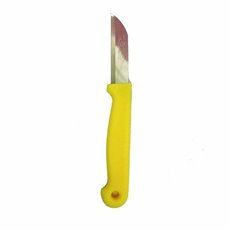 Our tools include floral foam knives, bud knives and florist knives. All flower tools must be sharp so as to not damage foliage or floral foam when cutting as this will affect the ability of the flower or foliage to drink and/or continue growing. 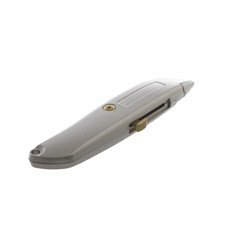 A bud knife is a simple and sharp knife that fits easily in the palm of your hand and makes for a clean and neat cut. The Koch & Co floral foam knives are great for cutting through wet or dry flower foam. 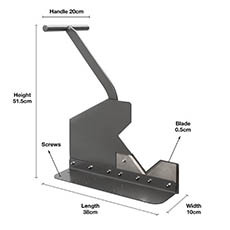 The blade is easy to use and is great for making uniform and equal cuts. Our bud knives are small, but have multiple uses, such as cutting through flower stems, foliage and other plant material. 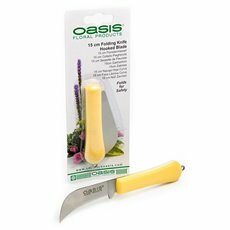 The florist knives that we stock feature a folding blade, making them versatile and safe. Shop our extensive range of florist supplies today.